GURPS Vehicles is your guide to any type of transportation you can imagine. From rowboats to racing cars, balloons to battlesuits, Greek galleys to GEVs – if you can dream it, you can design it. 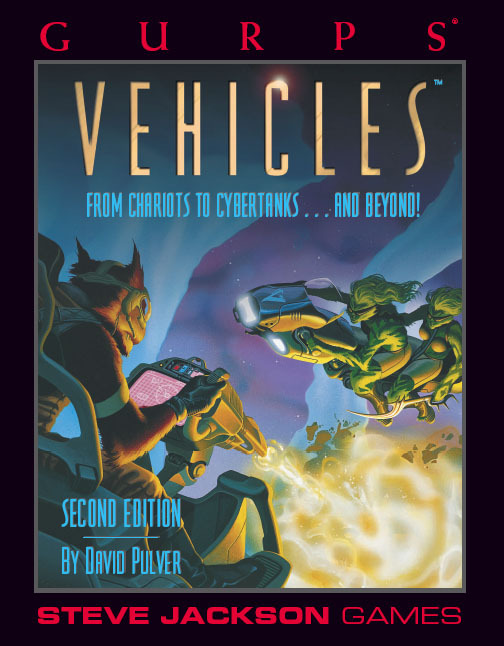 GURPS Vehicle Builder is the official vehicle creation utility for GURPS Third Edition. Need more design options? 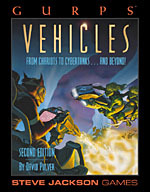 Check out GURPS Vehicles Expansion 1 for more options for armor, power train, and dozens of others. GURPS Vehicles Expansion 2 has steampunk and anachronistic options by the truckload! Just need to design modern vehicles? Then GURPS Vehicles Lite is for you! All of the detail, but with streamlined options to make creating the vehicles you see everyday.